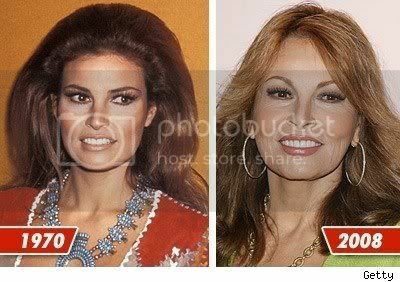 At 68 Raquel Welch looks fabulous! She has great a great plastic surgeon – most celebs her age over do it and end up looking like clowns. She looks fab!